Yesterday was a long day. Here is the post for yesterday. Fancy/Favorite artist or musician. I’m a nerd. I love getting all dressed up for the symphony. 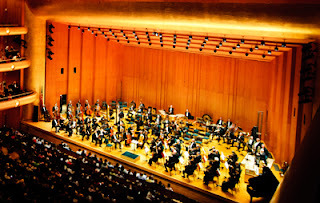 We have a pretty stellar local symphony, the Utah Symphony is good and I love when they bring their pieces to Ogden. Classical music speaks to me in a way that makes me feel deeply. It is very therapeutic for me. Daniel currently is digging country music. Which is funny because he didn’t 11 yrs ago when we were dating.